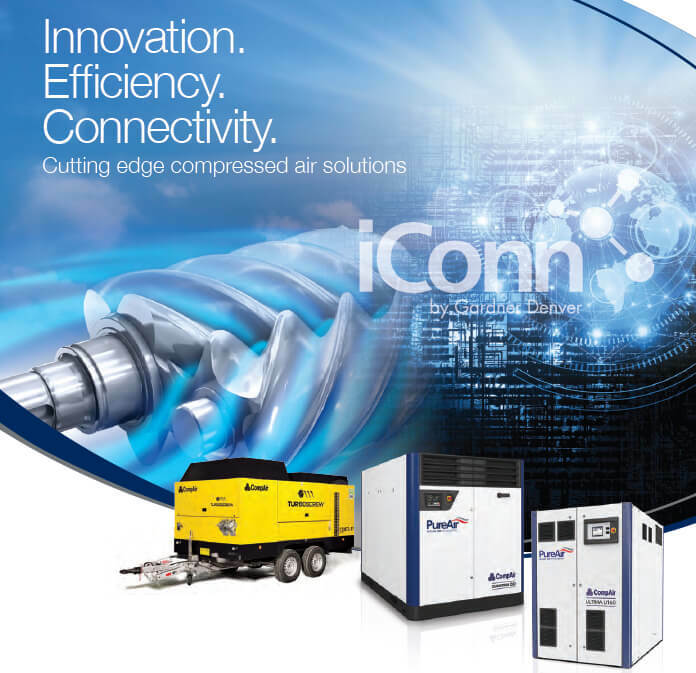 CompAir has been at the forefront of compressor design and manufacture for over 200 years, and are committed to quality, innovation and understanding the customers’ individual business and operational requirements. Not only meeting, but exceeding quality and production objectives for industries across the globe. 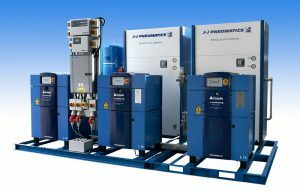 Sustained efficiency is vital within compressed air solutions for both reducing operational costs and optimising installations. Committed to developing environmentally friendly solutions, we ensure that our customers meet the demands of climate change legislation – reducing their carbon footprints by cutting energy bills and simply operating more efficiently. 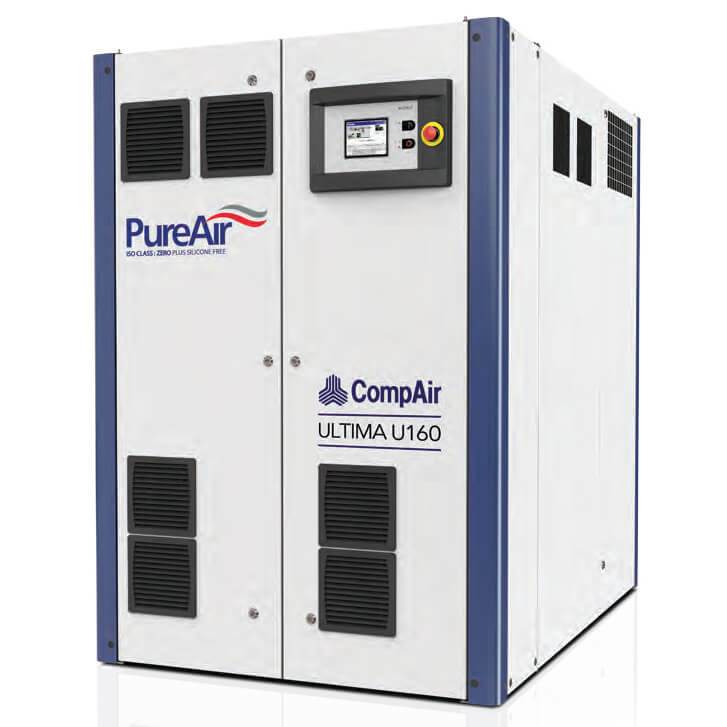 The unique design of the new Ultima compressor range from CompAir, delivers outstanding efficiency with up to 13% power savings versus traditional oil-free technology. Considering that the highest cost in the lifecycle of a compressor is the energy to run it, these energy savings have a significant impact. 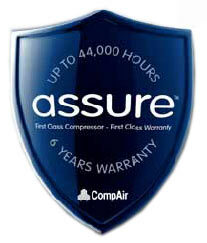 Advanced compression technologies are at the heart of every CompAir compressor and it is therefore vital that we keep the design and manufacture in-house, utilising the latest CNC machinery and online laser technology to develop our own airends – our compressor’s core component. This engineering excellence ensures that our customers receive consistent, high quality, low cost air. The CompAir brand is synonymous with reliability and energy efficiency – backed by the Gardner Denver Industrial Group, a major global player in the design, manufacture and marketing of a broad range of compressors, vacuum pumps and blower products. Our capabilities in a wide range of innovative technologies allow us to offer the best solutions to our end-user and OEM customers worldwide, across numerous industries and applications. 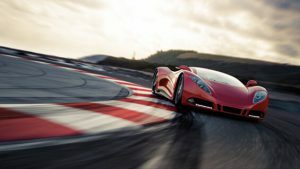 The global offering also includes a comprehensive suite of aftermarket services to complement the products on offer. Increasing complexity of production facilities and system requirements, coupled with higher energy costs, plus carbon and emissions levies and taxes, makes the correct assessment and specification of compressed air solutions vital. The performance and efficiency of compressed air systems affects the environmental impact of your business, and your bottom line. Proactive real-time monitoring and insight for your compressed air installation, then keeps you one step ahead by predicting potential issues before they happen, while managing and optimising production to increase energy efficiency. PureCare covering both oil-free and oil-lubricated compressed air solutions, ensure our customers’ peace of mind. Some of the most generous warranties in the industry guarantee a quality service with accurate maintenance, budgeting and cost of ownership. 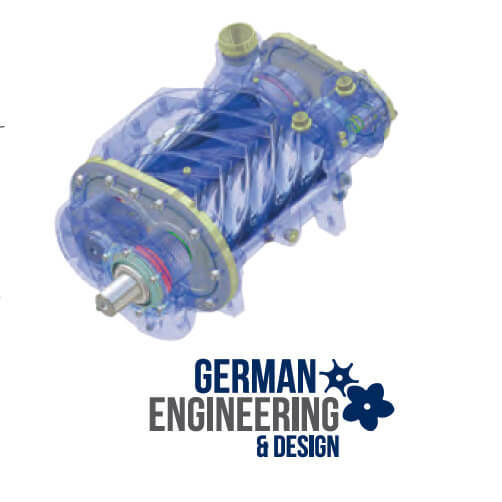 The use of genuine CompAir parts and lubricants further maximises compressor life and efficiency, while the actual design of our equipment ensures ease of installation and servicing, with lower maintenance costs due to a reduction in moving parts. Our factory trained technicians provide 24 hour, local support. If you would like any more information on the technologies featured here, please do not hesitate to contact us. Download the CompAir Technology and Solutions PDF.